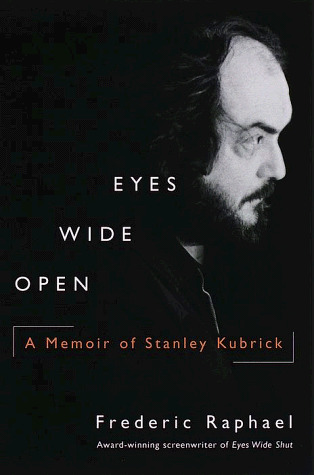 This slim but involving book tells, in rich detail, of screenwriter Raphael's experience of writing Eyes Wide Shut with Stanley Kubrick. It doesn't have much to do with Hollywood, as Kubrick worked well outside the system. But it does have Raphael's learned dissection of the Kubrick genius, comparing him to legendary mythical figures. It also has a few gossipy stories about 1950's movie stars like Kirk Douglas, Audrey Hepburn, and Gregory Peck. Part of the book is written in screenplay format, but what emerges is a full-blooded portrait of the great director in his final years.